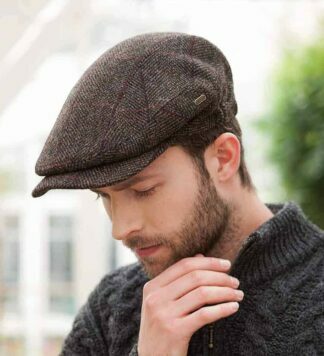 Irish Wool Flat Cap from Hanna Hats – 100% pure new wool tweed xap. 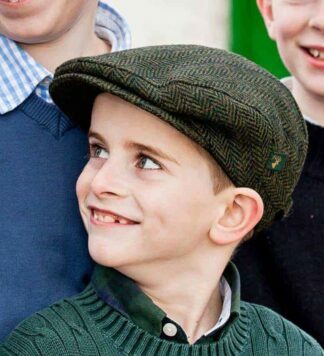 Hand tailored in Donegal, Ireland. 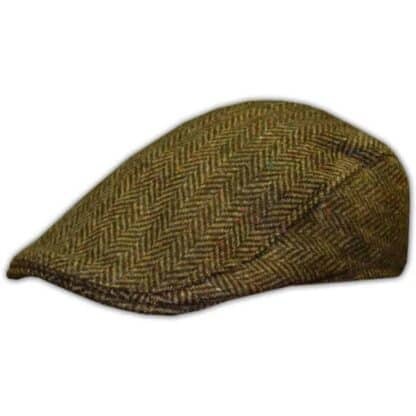 These authentic Irish tweed caps are of the highest quality, both comfortable and attractive. You can shop with confidence as we have a 100% returns policy. 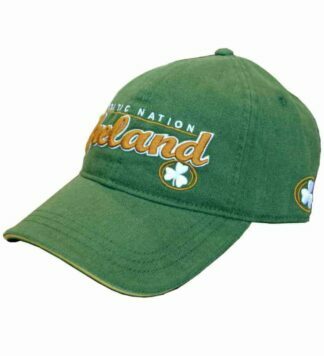 So try one on today. 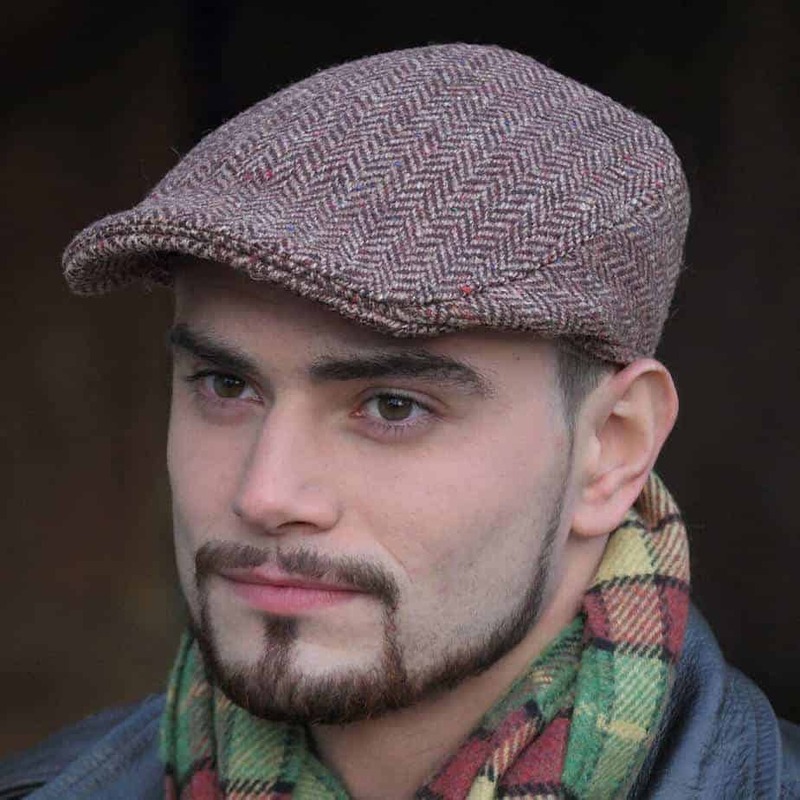 For example, a size Small would be Head Size 6 7/8 up to 7, or in centimeters 56cm up to 57cm.